The gimmick is necessary for the appearance of the confetti. 20 gimmick in one pack. The gimmick is necessary for the appearance of the confetti. This product is perfect for surprising the spectators by transforming small objects of your choice into confetti. Any small object can be transformed. You can also produce confetti from the empty hands. There is one option more: you can use this gimmick for the appearance of any objects. 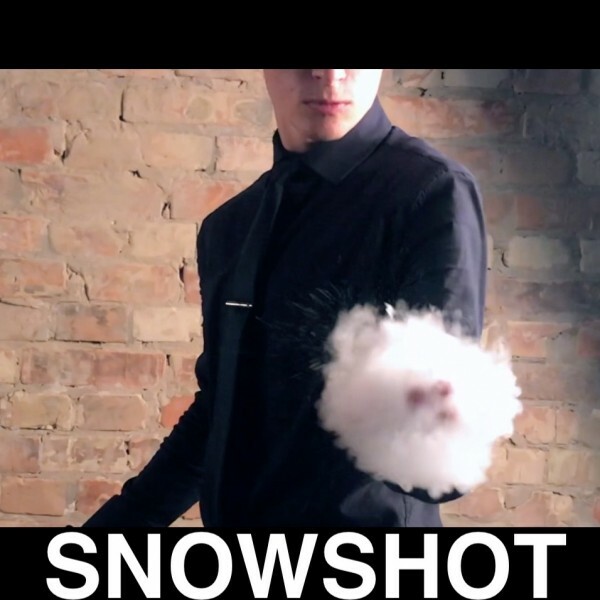 The “The SnowShot.10” comes with 10 pieces,the special holder and the small packet confetti. The “The SnowShot.20” comes with 20 pieces,the special holder and the small packet confetti. 1. Question: Once the gimmick is used, can I recharge confettis or are gimmicks disposable? 1.Answer: The gimmick can be used many times (if you find it on the floor :) after the shoot the gimmick falls on the floor, so if you have time/possibility to search for it, you can use it one more time. Nevertheless, it is best to have some extra gimmicks with you.